Salman Khan’s Tiger Zinda Hai, which opened to a bag of mixed reviews on Friday, is clearly being loved by the audience as the film has made to the list of top 5 openers of 2017. The film minted Rs 33.75 crore on day one and is likely to break box office records, as predicted by trade gurus. 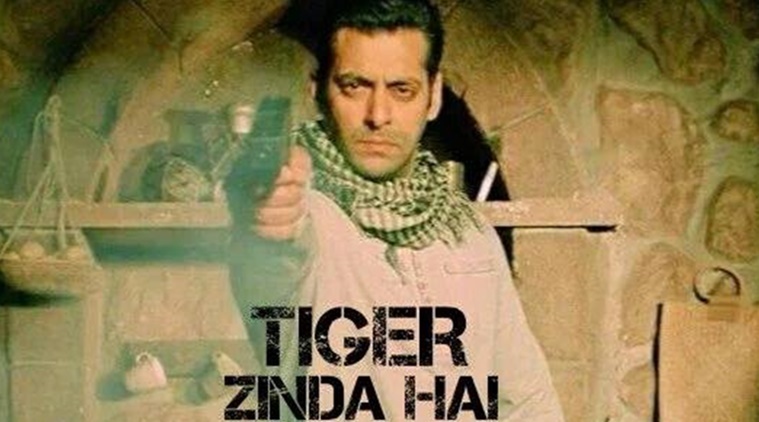 Directed by Ali Abbas Zafar, the film brings together Salman and Katrina after a gap of 5 years. And because it’s that time of the year when numbers are weighed and results are combined and Bollywood films are ranked according to their box office collection. Adrash also shared the list of top 5 openers of the year 2017. Led by SS Rajamouli’s Baahubali: The Conclusion, the list also includes one of the highest grossers of the year, Golmaal Again along with Salman’s Tube light and Shah Rukh Khan’s Raees.